We provide general property management: rentals; inspection and cleaning between rentals; all season security and yard services. 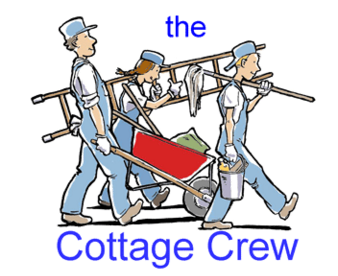 Cottage owners have to travel many hours on their summer weekends to check and clean their cottages – or hire someone to do it for them. Owners may enjoy the extra income from renting but are discouraged by the bother involved. It is our concept to offer a complete cottage property service so that all you need to do is receive the cheque. We have or can set up crews in any area in southern Ontario that we offer rentals. We can manage rentals from anywhere – and someday we hope to be able to offer the changeover cleaning service in your area too.